Mikayla Mitchell, Dan Bon 47120 from Region 3 just made her membership immortal and has become the Federation's Newest Lifetime Member. 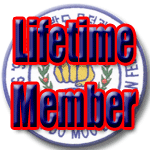 The United States Soo Bahk Do Moo Duk Kwan Federation® welcomes Dr. John Juliano from Region 2 today as a new Lifetime Member. 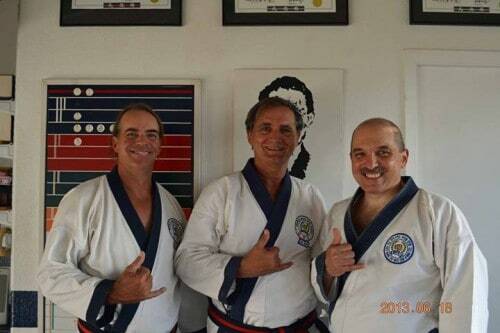 He is pictured in this photo with fellow Lifetime Members Rick Wilcox, Sa Bom Nim and Pat McCarthy, Sa Bom Nim at Maui Soo Bahk Do Moo Duk Kwan. 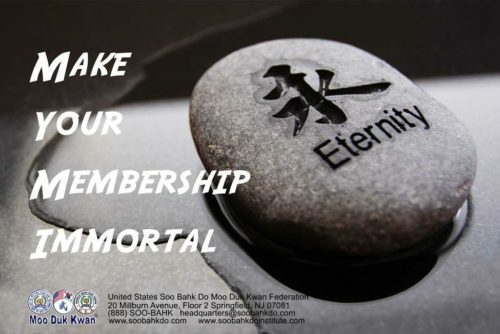 Bill Hockman Sa Bom is the newest Lifetime Member of the U.S. Soo Bahk Do Moo Duk Kwan Federation.